Yesterday, I went to the TFAC Arts Festival. It was so sad! I remember growing up and every year there would be tons of artists and craftsman from all over the place. It was a big to-do, but now the turn out is dwindling. 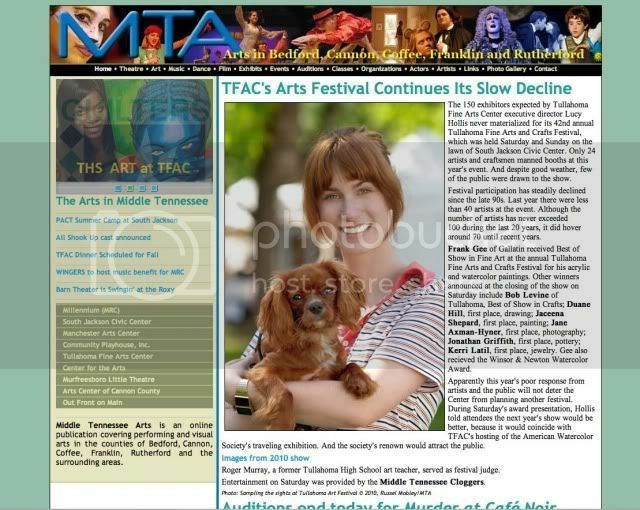 It's a real bummer and I hope next year the TFAC will really rally to get the festival back to it's bustling beginnings! Me and Barney went and snagged some kettle corn and a sweet doe photograph. We even ended up as a hero shot for an article atwww.middletennesseearts.com. Barney is so photogenic! What can I say, I'm a proud puppy mom! So, I went to pick up my AMAZING furniture yesterday afternoon. Needless to say, I was stoked. However, right when the store owner went to tighten up a screw...the glass started having hairline cracks...I yelled "Don't move!" haha. So, the glass has to be recut and certain holes modified to keep it from cracking...which is actually fine with me because I still don't have a clue where I am going to put it and its counterparts, haha. But here are some new additions to my deer collection. 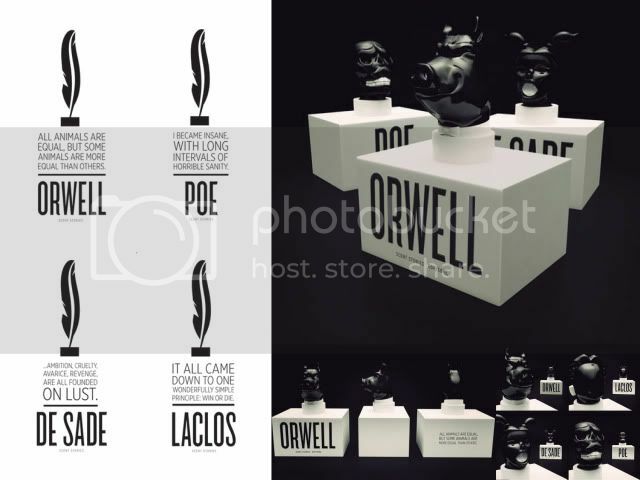 I got a set of bookends, a planter, and two sets of salt & pepper shakers. So cute! If you ever find yourself in po-dunk Middle Tennessee (I say that with love), visit Winchester. They have a town square that has it goin' on! There are antique shops, amazing BBQ (Booker T's, so yummy! ), Hammer's...which is a hodge-podge of all sorts of stuff or watch a movie at the restored cinema. I found my Pops some Lacoste polos at Hammers for a steal (Happy Early Father's Day, haha)! Also, some fantastic vintage glass drawer knobs for a bargain too. OH, and you MUST eat brunch at Arezzo's...they make seafood crepes that are to die for!! I'm pretty sure their seafood crepes will be a course in my last meal! I did a "big girl" thing, haha, as my folks would say and finally bought myself some wicked new furniture. I found the most awesome vintage coffee table with 2 matching side tables from a local antique store. 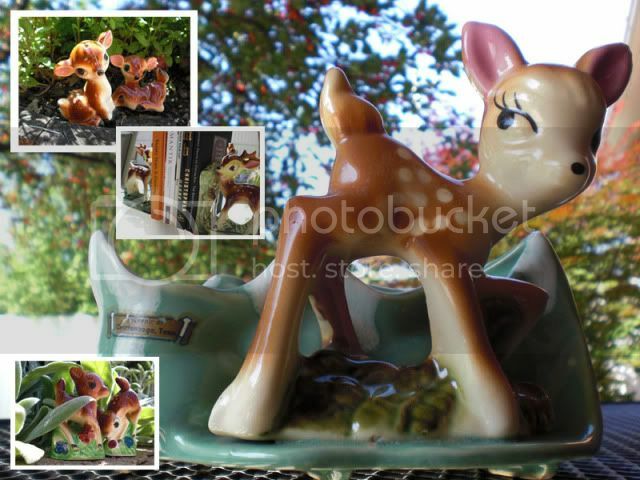 I also hit the mother-load of deer related ceramics. Unfortunately, the glass on one of the side tables broke in transport, so I'm waiting for the glass to be re-cut and matched to the others. Each piece has an inlaid hand carved scene reminiscent of Julie Andrews frolicking through the Alps. The coffee table has a couple deer hanging out in it, so that just makes it even more of a find for me. I'm going to post some pics of all my goodies just as soon as the furniture gets delivered...can't wait! So, like everyone I tend to get a bunch of junk mail and toss it out. For whatever reason today, I fanned through the pages of B to B magazine. Call me rich because I struck some obscene advertising gold. Bad design is everywhere, but this is happening on so many levels I just had to share. I can honestly say, and I have owned many pet bunnies, that I have never seen the inside of a rabbit's mouth...sure this ad got my attention, he's a scared slow bunny, I'll give them that. But I only read the text because I was trying to figure out who was the brain behind this mess, haha. Well, if nothing we had a few good laughs here in the office. Take a bite outta this strangefruit and enjoy! haha. I thought I was done with this rabbit situation, haha, but I'm not. I can't help but think, What did the photographer have to do to scare the rabbit that much? Should I call animal services? Do rabbits yawn? I guess I never thought about it, but I guess they only have four teeth. I've been bit a couple times and it felt like more than four teeth, haha. My eyes just keep drifting over to "email marketing you can believe in"...is that not the hokiest tagline ever? And NO Stream Send, I cannot believe in you...not until I see the follow-up ad, aka formal apologie, for making my side hurt from laughing, as welll as, addressing the possible animal abuse case brought to you by PETA. I'm certainly not a member of the grammar police, but I have to agree with www.toothpaste-frosting.com...I see this all the time! 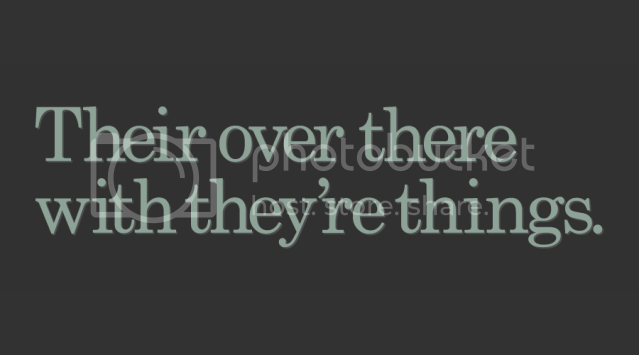 drives me nuts, haha. enjoy! So, I made this deal with myself that I would cross at least one thing off my bucket list each year. Simple enough. 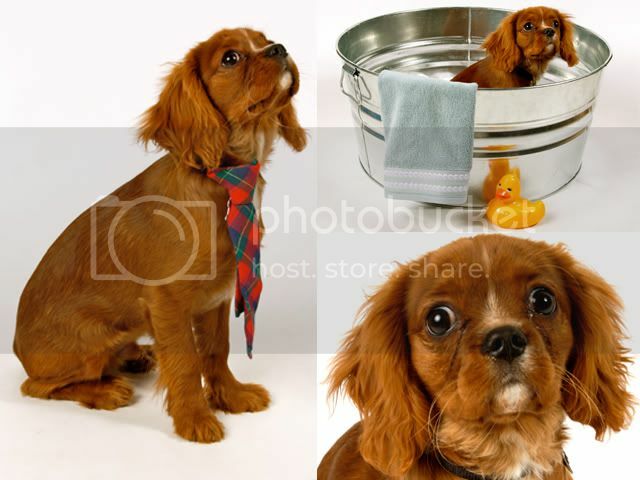 2009 was the year for me to find my perfect companion... which came in the form of my little precious Barney Google! As seen here modeling for his close-up. I mean 2009, how do I top that cute factor?! Well, I can't, haha. So, I have moved down the list to my other true love, travel. I can hardly contain myself with this one. 2 weeks chillin' in the Andes Mountains of Peru in sweet sweet July. I'll be hiking around with one of my dear friends at 15,000 feet above sea level. I'm completely ill prepared at the moment, but Barney Google has promised to whip me into shape, haha. I can't wait to take in the views and snap lots of pictures! Like any good design/fashion/illustration junky i keep hordes of papers, tear sheets, knick-knacks and whatnot. Sometimes my love for certain styles, objects, etc fade, but I am seriously in LOVE with this. This right here makes me want to learn how to blow glass and get a degree in packaging. 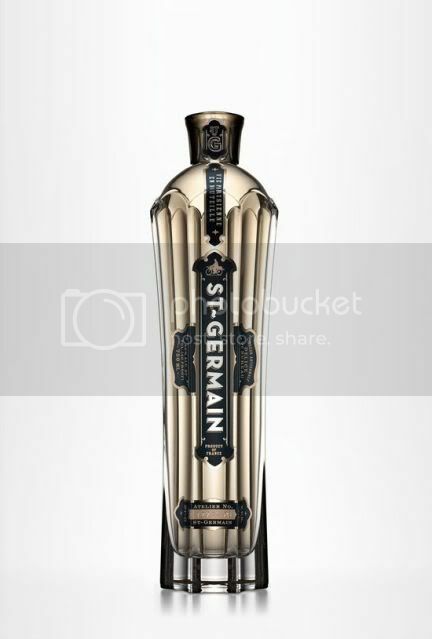 I bought a bottle of this and I am pretty sure I will never drink it. It looks too much like one of my mom's precious antiques. I just got my excited fingers on a fashion color forecast for 2011 and i just want to say rock on Pantone 14-1212 & 14-1036! I'm pulling for ya! 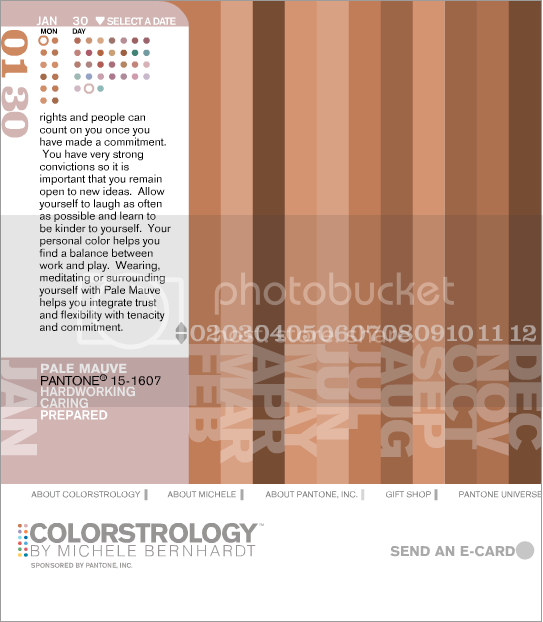 On the topic of Pantone, visit www.colorstrology.com and find out what your color is! Good clean nerdy fun! Just got my hands on a copy of the documentary "Let Your Feet Do the Talkin'" by award winning director Stewart Copeland. Everyone should check it out. 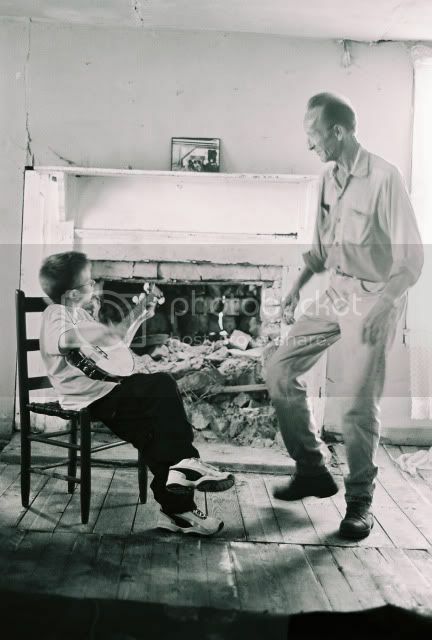 It is a touching portrait of buck dancing legend Thomas Maupin, as well as, a perfect illustration of southern life. To learn more, watch the trailer and look for a screening near you visit www.thomascandance.com. I will be doing illustrations for the DVD box set, so I'll let you know when that is available for purchase! Cheers!